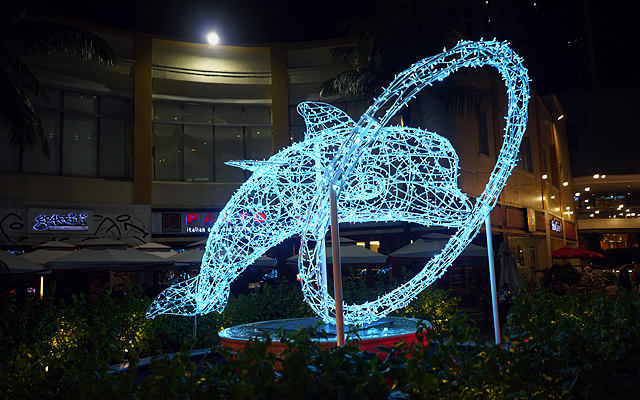 Look at that huge dolphin! 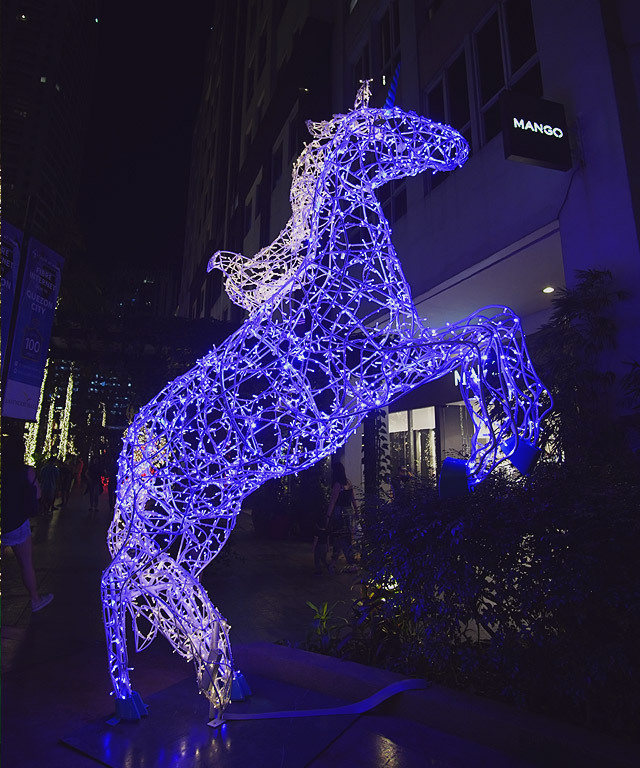 Every year, Christmas in Metro Manila just gets bigger and brighter as malls and urban parks launch the most magical displays and light installations. 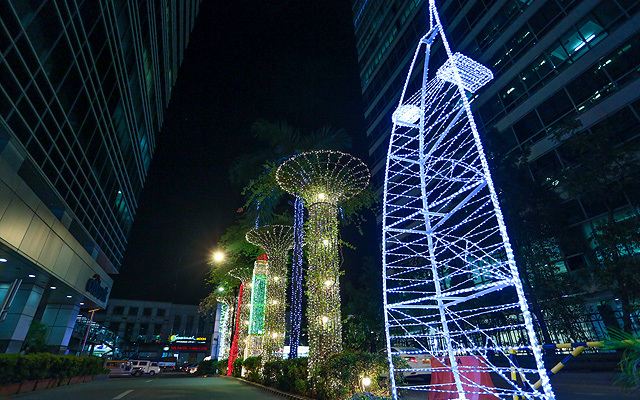 This is especially true for Eastwood City, which ups the ante in its holiday décor with the opening of the Enchanted Forest of Lights on November 7. 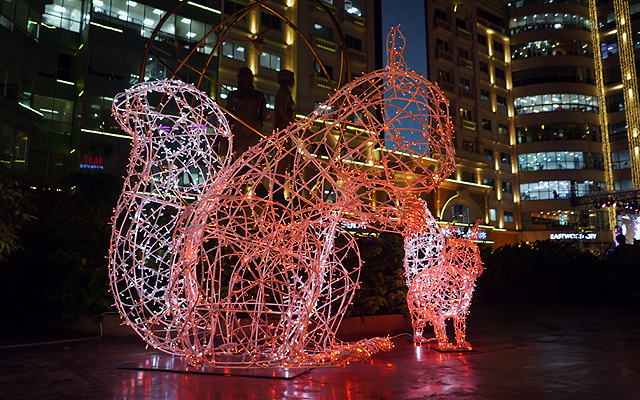 Made up of over 1.3 million LED light bulbs, it features huge replicas of animals (including the cutest dog and squirrels) and larger-than-life sea creatures (yes, there's a blue dolphin!). 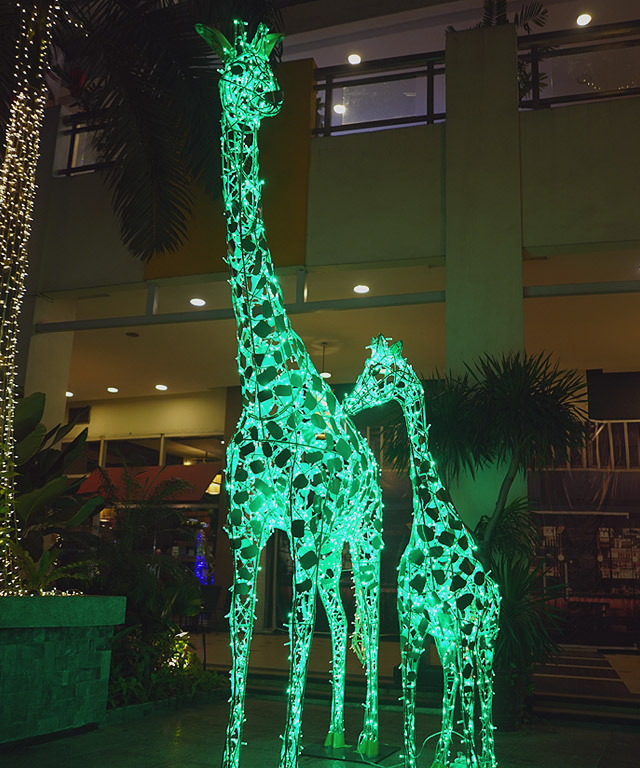 Kids and kids-at-heart can now enjoy more than 100 lighted displays all over Eastwood Citywalk, Eastwood Avenue, and Eastwood Mall Open Park in Quezon City until January 13—with the possibility of an extension. 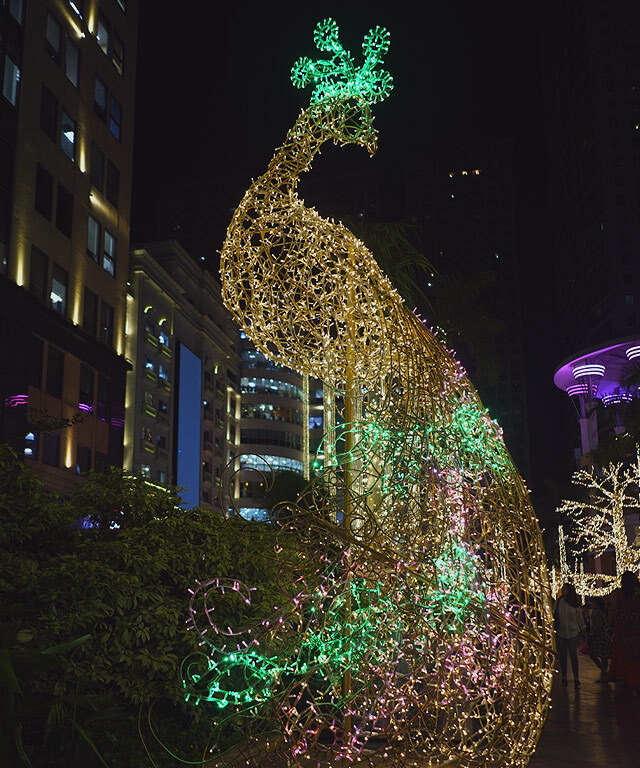 To complement the display of flickering lights, the opening night was graced with the presence of National Artist for Music Ryan Cayabyab who sang the classic Filipino Christmas song "Kumukutikutitap." 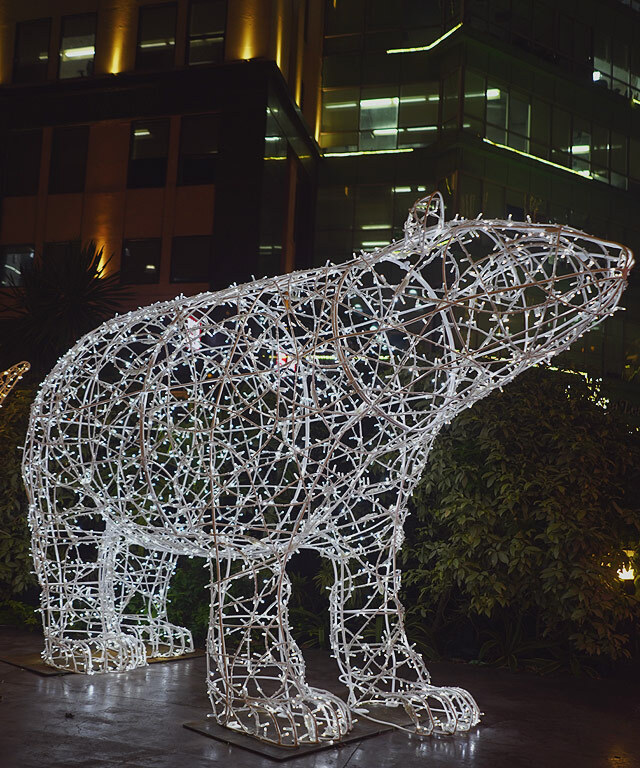 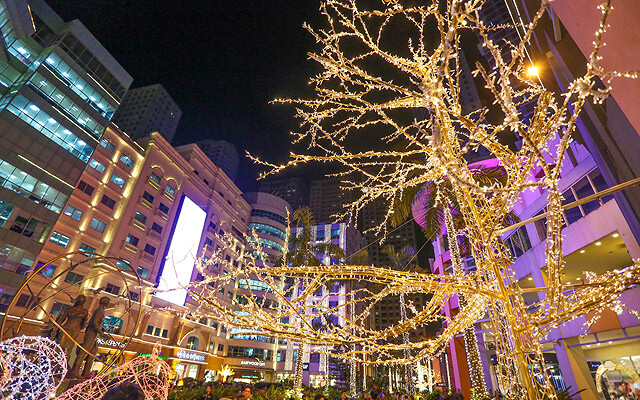 Aside from the animals in rainbow-colored sparkling lights, there are eight lighted trees and over 80 dandelions to complete the forest-like setting in Eastwood City. 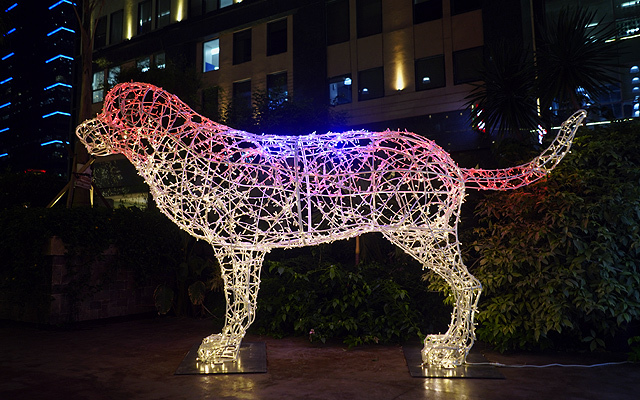 Twenty-seven-foot models of the world's most famous landmarks can also be found all over the estate. 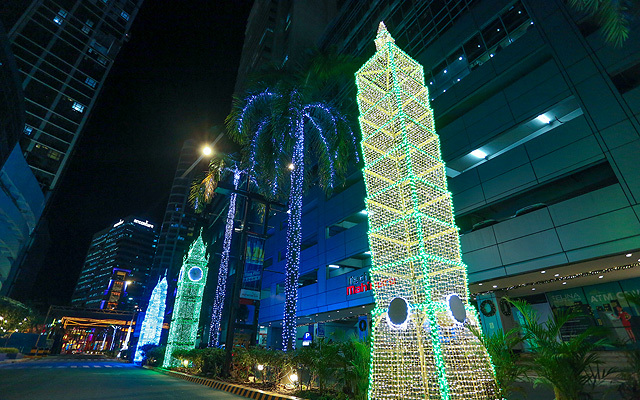 Don't forget to take photos of Dubai's Burj Khalifa and Burj Al Arab, New York's Empire State and Chrysler buildings, Paris' Eiffel Tower, Malaysia's Petronas, London's Big Ben, and Taiwan's Taipei 101. 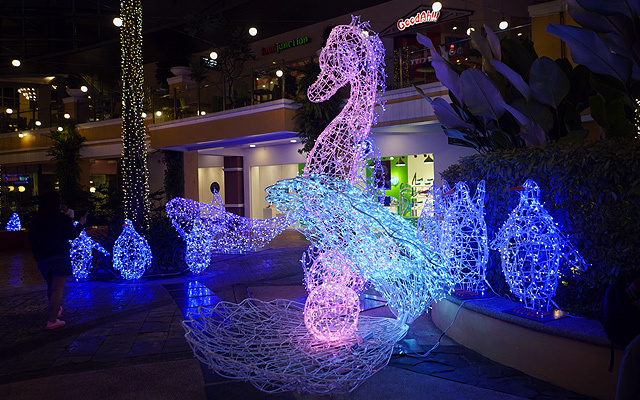 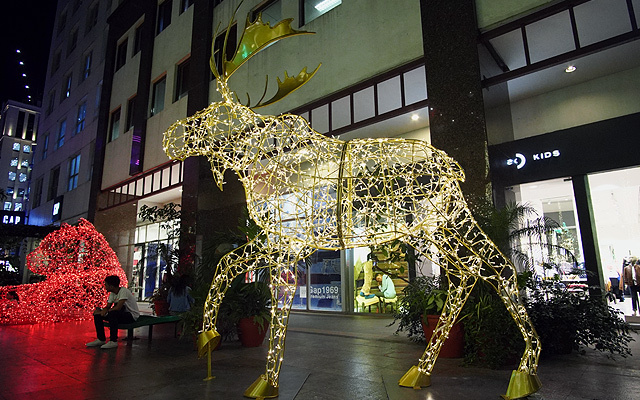 The Enchanted Forest of Lights, which runs until January 13, is open during mall hours from Monday to Sunday. 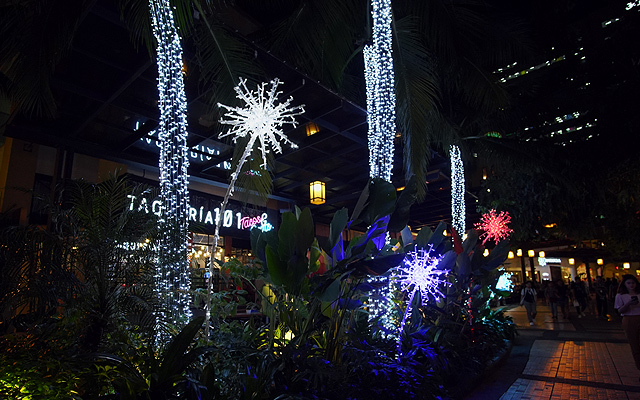 Chorale performances, Santa Meet-and-Greet, and a grand fireworks display are scheduled every weekend. 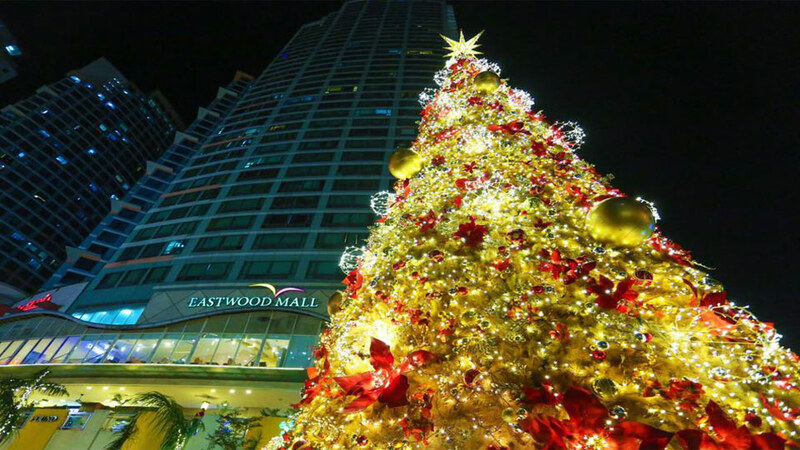 For more information, follow Eastwood City on Facebook.